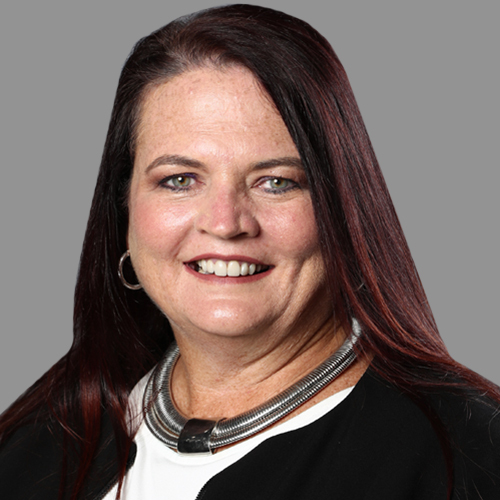 Maureen Hanlon is the president of Onexim Sports and Entertainment Holding USA, Inc., the enterprise that owns BSE Global. Hanlon provides counsel for corporate transactions in coordination with BSE’s legal department, serves on the Board of Advisory Directors for the Brooklyn Nets and Barclays Center, and acts as a liaison to Onexim’s headquarters in Moscow. Hanlon brings more than 25 years of experience in legal practice to BSE. She previously worked for Hogan Lovells US LLP where she assisted her clients in acquisitions, joint ventures, and commercial transactions in the sports, media, and entertainment industries. While at Hogan Lovells, Hanlon served as primary outside counsel to Onexim for eight years, and was instrumental during its acquisition of 100 percent equity interest in Barclays Center and the Brooklyn Nets, and its purchase of a majority interest in NYCB LIVE, home of the Nassau Veterans Memorial Coliseum. Hanlon earned her Doctor of Law from Columbia University. She is a member of the New York State Bar Association and was named to Sports Business Journal’s 2016 Power Players: Outside Counsel.